Goldstein’s has the largest selection of boys’ first holy communion suits in Philadelphia and the entire Delaware Valley. 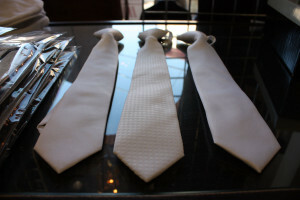 Our store is stocked with boys’ white suits and navy suits in all sizes including slim and husky. 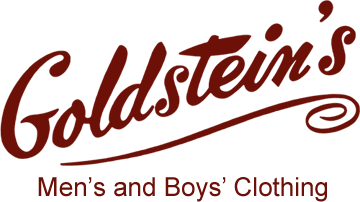 Boys’ communion suits can be hard to find and we pride ourselves on offering a one stop shop for your boy’s entire communion outfit. 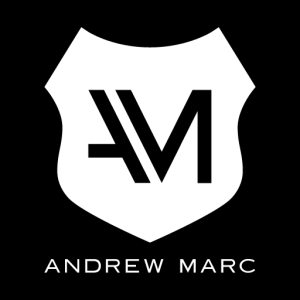 Goldstein’s is now offering boys’ suits from Andrew Marc. 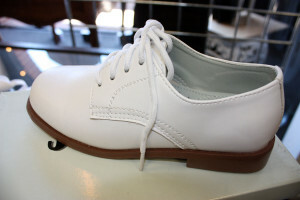 Andew Marc boys’ white suits are perfect for Holy Communion. 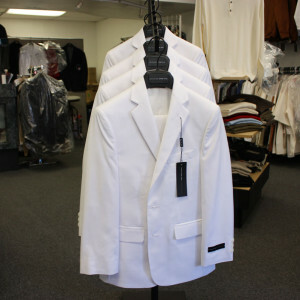 Goldstein’s has a boy’s suits for all occasions but we specialize in suits for First Holy Communions. Finding a suit for a boy’s First Communion can be difficult but Goldstein’s has a large selection of suits in traditional styles. 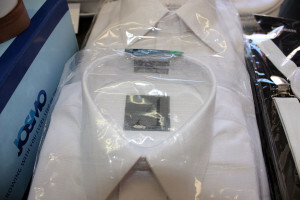 The most common and popular colors for a Communion suit are all white or navy. The special occasion of Communion is normally the first time a family buys a suit for their son. 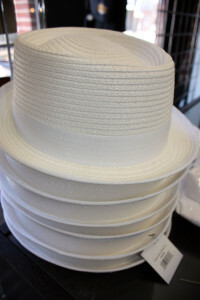 Coming to Goldstein’s ensures that you will find the perfect fit for your boy’s special day. We strive to take the stress out of shopping for this special suit and have everything you need from the suit to boys shoes. We know that your boy needs more than just a white suit jacket and pants. 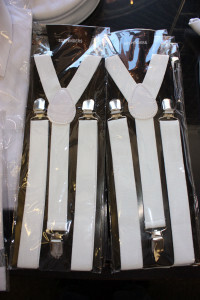 That is why we stock everything you might need on for a First Holy Communion outfit including boys’ white shoes, ties, shirts, hats, and suspenders. Come visit our South Philadelphia location and leave with everything you need.